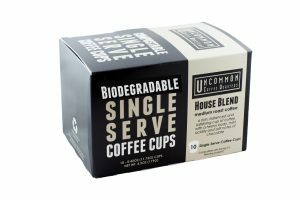 Now offering 100% Biodegradable single serve coffee cups! 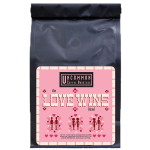 Available exclusively at Uncommon Coffee Roasters. 10 of our 2.0 compatible cups are packaged and sealed in a 100% recyclable box. They are landfill free, sustainable and leave a positive footprint on the environment all while brewing a rich, flavorful cup of Uncommon coffee that you deserve. For additional information about this new and innovative product, click here. 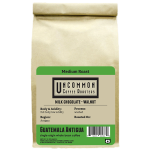 Our fresh roasted coffee is ground to perfection and packed into 100% Biodegradable single serve coffee cups. * These cups are not only better for the environment but better for the coffee as well, delivering the best tasting cup possible. 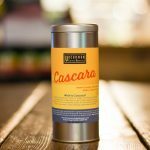 Our single serve coffee cups consistently brew a fresh and earth friendly cup that every coffee lover will enjoy. Sealed in a biodegradable wrapper and packed in a recyclable box, our sustainable packaging protects your coffee while protecting our environment.